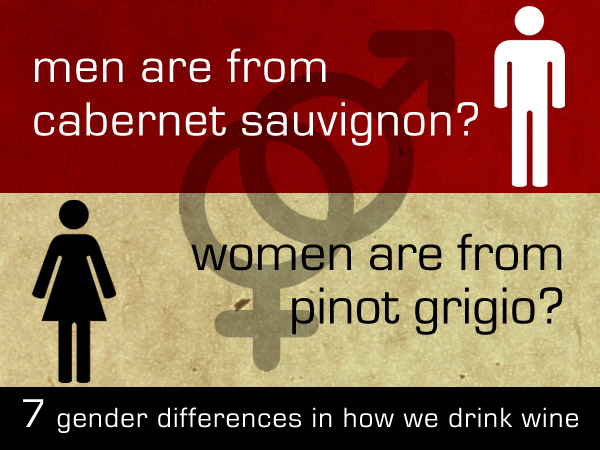 In the world of wine, there’s no shortage when it comes to gender stereotypes. Many guys of course prefer beer, but men who drink wine want a bold red to pair with that juicy grilled steak. Women on the other hand enjoy lighter white wines while they’re relaxing in the bathtub after working all day and finally putting the kids to bed. But is there any truth to these assertions or are they just clichés? 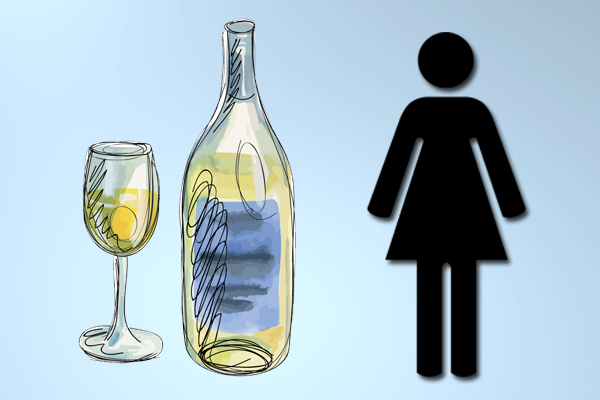 Using various market research, we present ten provable gender differences in terms of wine consumption. 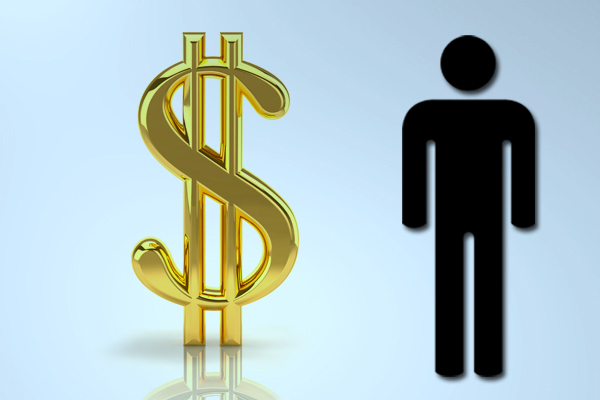 Although they represent only 41% of the market, when it comes to price, men are more likely to open up their wallets. Based on studies published in the 2012 Journal of Wine Research, Dr. Liz Thach of Sonoma State University shows that men on average spend $4.04 more per bottle. 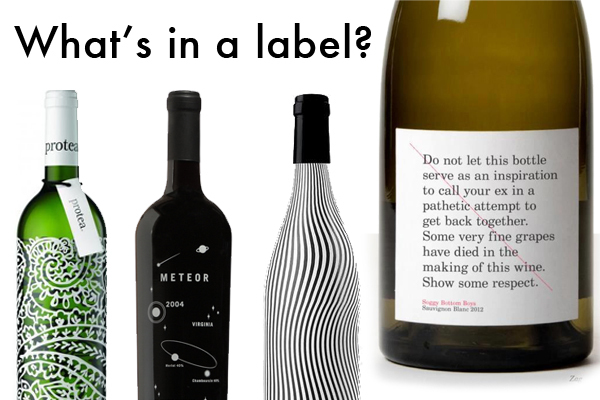 In America with the laws varying state-by-state and outstanding issues involving storage and authenticity (see: should I buy wine on eBay), internet purchases represent fewer than 2% of all wine sales. 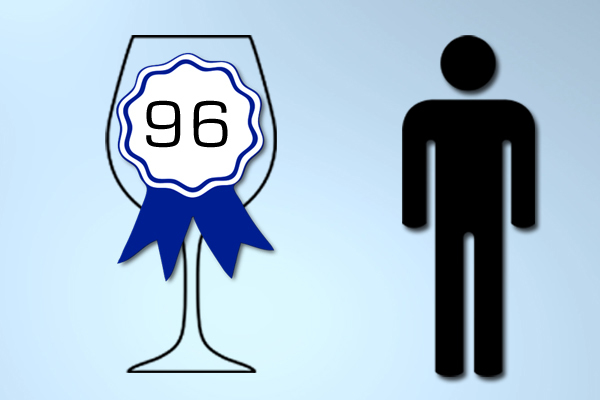 But amongst that small market of online consumers, the majority is male according to the Wine Spectator. More specifically, married men over the age of 40 with children and a high household income seeking out higher priced vintages. 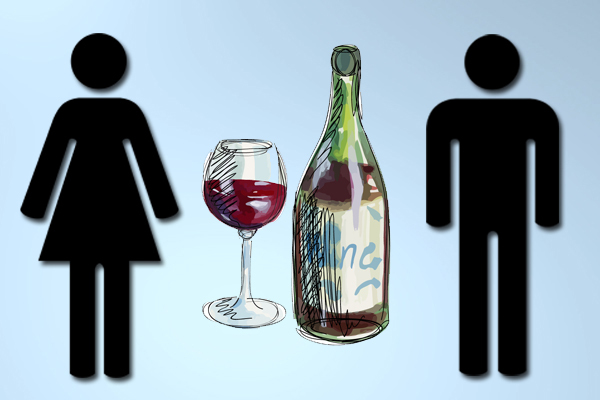 What motivates both sexes to uncork a bottle? The #1 reason is because it enhances their food. #2 is they like to taste and #3 is it helps them relax after a hard day. What difference (or similarity) surprised you the most? 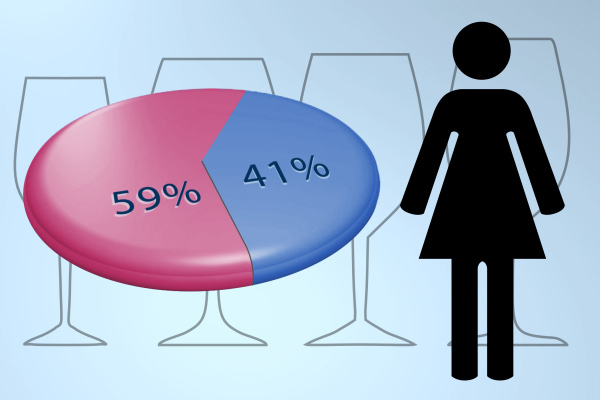 Women purchasing more wine than men. 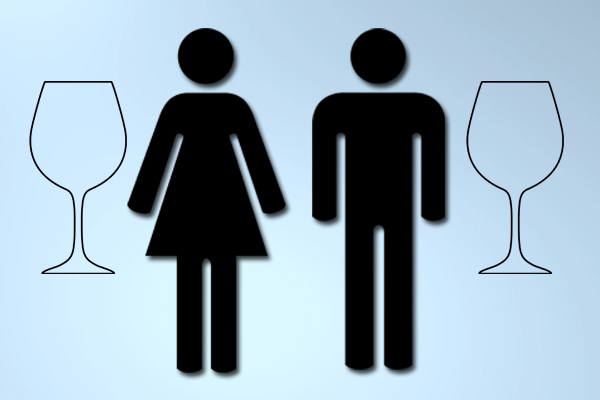 Men spending more money on wine than women. Men being more likely to be motivated by a rating. 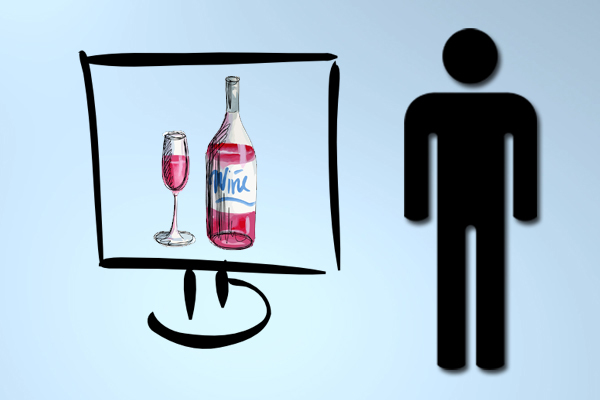 Men being more likely to buy wine on the internet. Men and women both preferring reds. 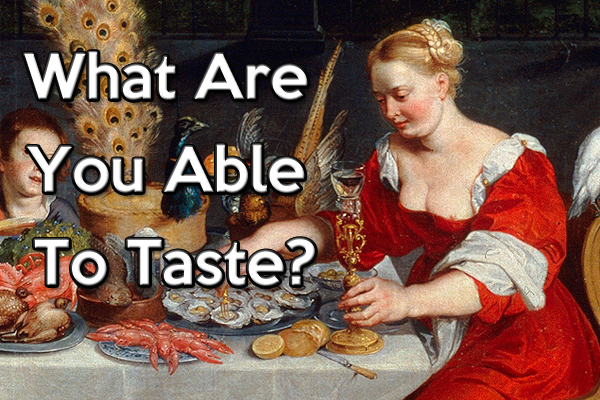 Women more likely to be hypersensitive tasters. Men and women agreeing on the reason to drink wine.